We have worked with the Wynnstay Group, a leading agricultural supplies company in Wales and the North of England, on customer training and workshops. Their objective was to improve knowledge about calf health amongst their clients and facilitate a series of on ‐farm workshops. 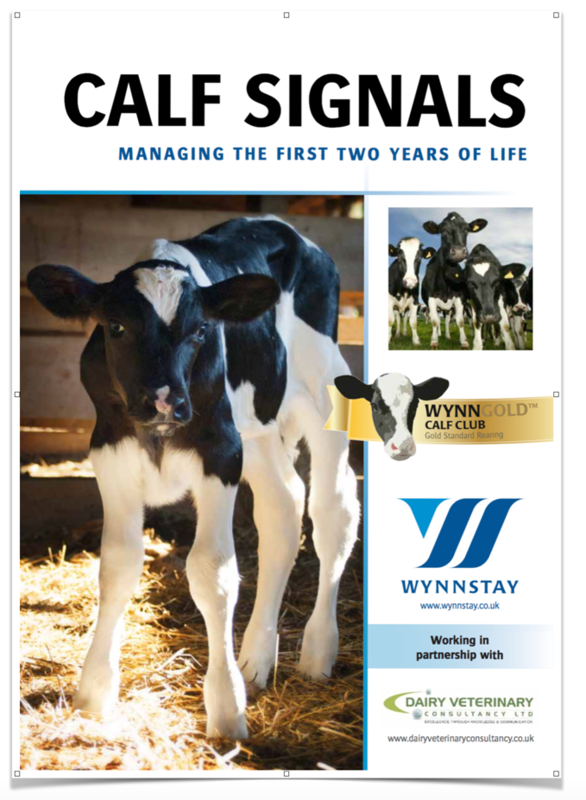 Wynnstay recognise that their customers’ success in youngstock rearing is important to their business as a respected supplier of calf feeds and health solutions. Adapting Cow Signals® concepts, a series of farmer workshops were delivered by DVC nationwide and a farmer pack of worksheets and information cards was designed. The workshops received excellent feedback and stimulated positive sales activity for Wynnstay. DVC has subsequently delivered additional support to Wynnstay’s dairy and youngstock field staff through further technical training.